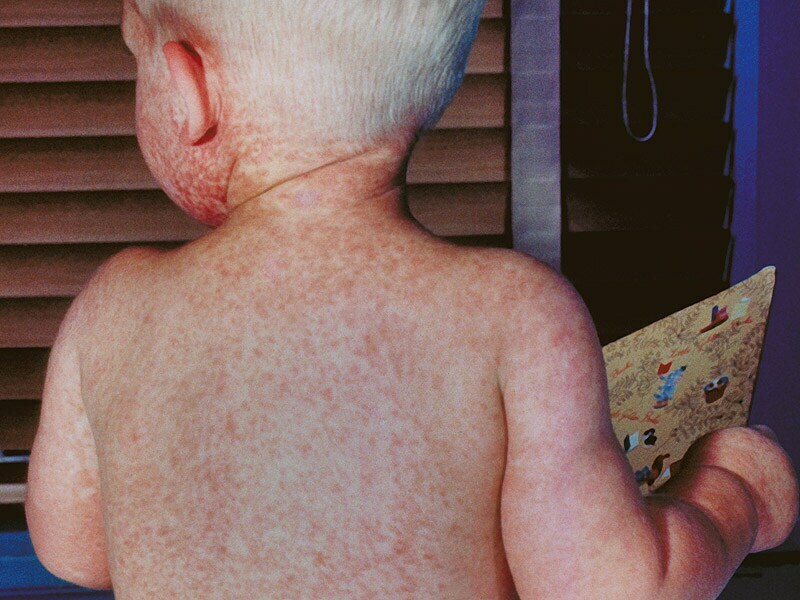 Suspect Measles and Act Fast A record number of measles cases is being reported, but these infections are often misdiagnosed because clinicians aren't familiar with the signs and symptoms. 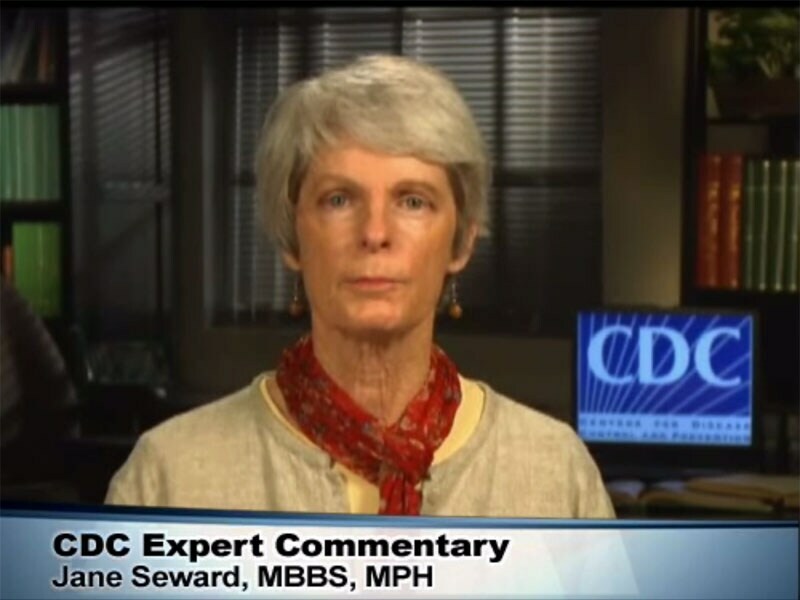 The Measles Tipping Point Why have we now reached a tipping point with measles? What can be done? Vaccine expert, Paul Offit, MD, offers his perspective. 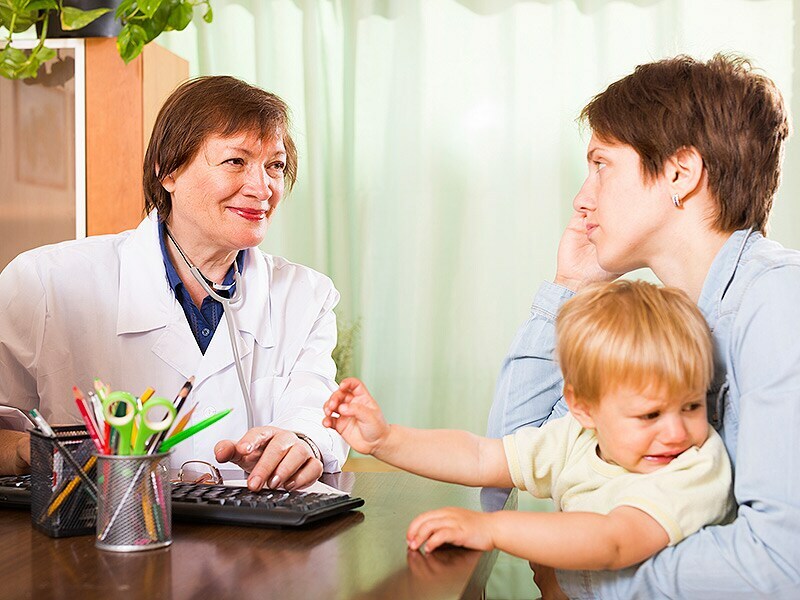 Changing Minds About Vaccination If you have put off having discussions with the vaccine hesitant or vaccine refusers among your patients, here are the steps you can follow to persuade them to have those needed vaccinations. 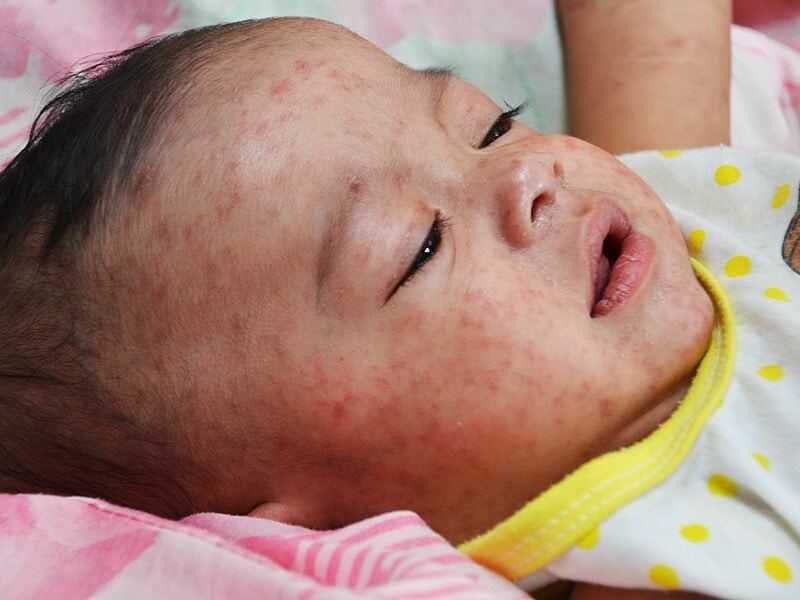 Measles: A One-Stop Shop of Resources for Pediatric PCPs We are not at the end of this unprecedented measles outbreak, says Dr William Basco. Quiz: Are You Prepared to Confront the Measles Outbreak?